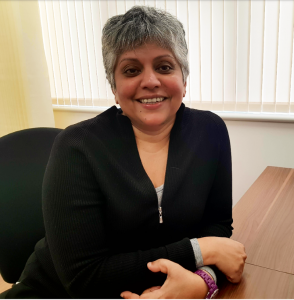 The ‘Beast from the East’ didn’t stop Medstars from meeting with Consultant Haematologist, Prem Mahendra, at her Birmingham clinic a couple of weeks back – even if we did arrive with the odd snowflake in tow! Prem has over 20 years’ experience as a Consultant Haematologist, has set up one of the largest stem cell transplantation centres in the UK, has trained and continues to train junior doctors and has over 80 peer-reviewed publications! Needless to say, Prem is an in expert in her field. 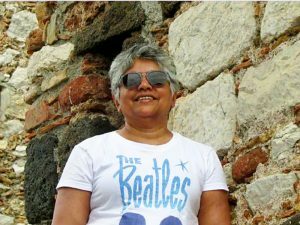 Although it may come as a surprise for those of us who heartily pat ourselves on the back simply for getting out of bed some mornings, aside from focusing her energy on medical research and patient care, Prem still finds time to travel the world. Impressive? We certainly think so. 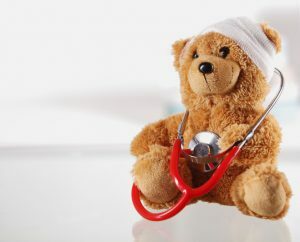 You can book a consultation with Dr Prem Mahendra, who has specific expertise in bone marrow transplantation, stem cell transplantation and haemato-oncology, here.